NeoCon is the MET Gala of the commercial design industry and this year, for its milestone 50th anniversary, we’re expecting it will be bigger and better than ever. Since its launch in 1969, NeoCon has been a hotspot for innovation and inspiration. Each year new trends and products emerge and we can’t wait to see what’s in store for us! 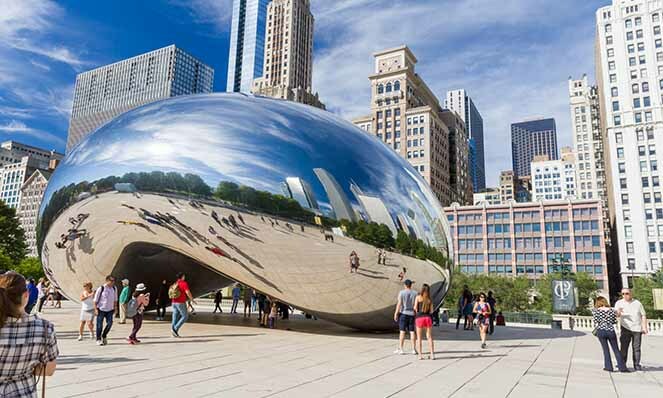 However, it’s important to remember that there’s more to do at NeoCon than exploring (and trying to avoid getting lost) in the almost 1 million square feet of exhibition space! NeoCon is more than just an open house. Programming throughout the week helps educate attendees on new trends across all aspects of design. 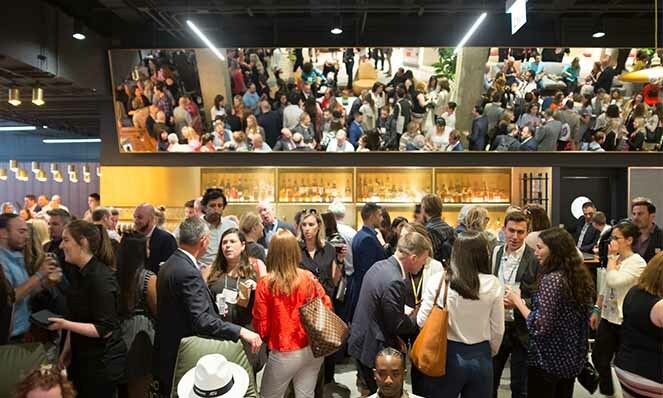 Opening Day features two industry heavy hitters, Gensler Founder Art Gensler will kick off the show and Interior Design Editor-in-Chief Cindy Allen will lead a panel in the afternoon. Nick Thompson, Editor-in-Chief of Wired, and Carol Ross Barney, Founder and Design Principal of Ross Barney Architects, will also give in-depth talks throughout the weekend. Check out more on the presentations here. 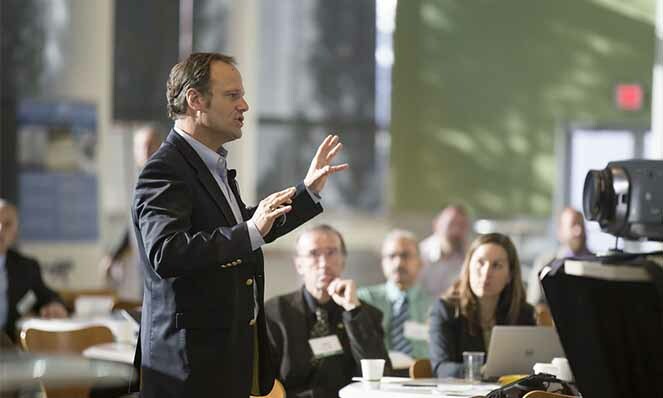 NeoCon also organizes a variety of tours and workshops that attendees can chose to attend. On our To Do list is the WELL Workshop, a 2-hour introductory workshop that introduces audiences to the WELL Building Standard, and the guided tour of the Frank Lloyd Wright Home and Studio in Oak Park. NeoCon parties and events are great ways to network with other industry professionals and of course, they’re also a lot of fun! Don’t miss out on celebrating half of a century of NeoCon at The Future Is PARTY. Don’t forget to stop by and visit the Steelcase family showrooms! 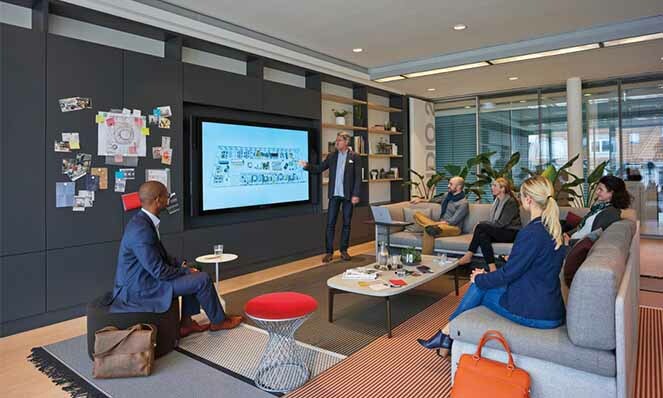 You can keep up with more Steelcase NeoCon news here.